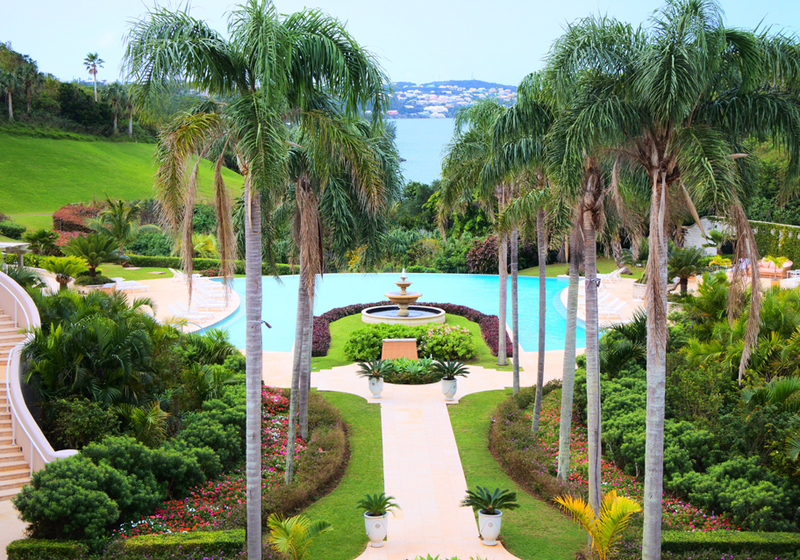 Built in 1714, Camden House is located on the beautiful and sprawling lawns of the Botanical Gardens. 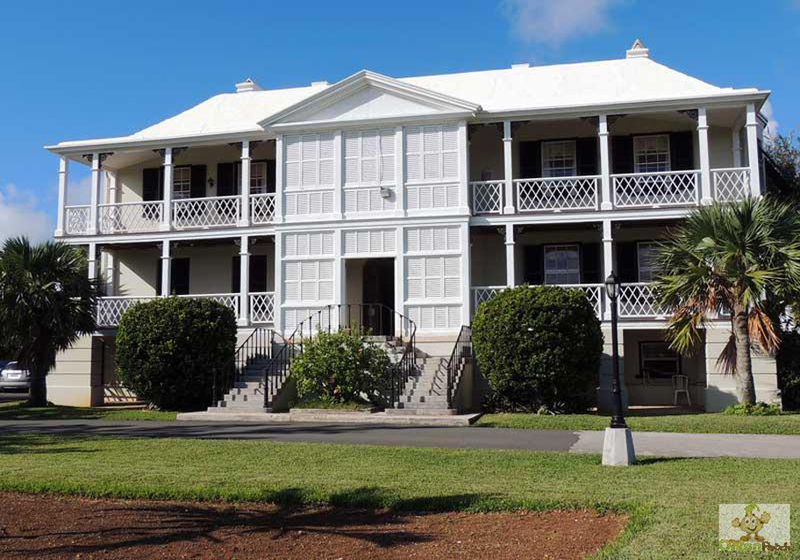 The official residence of Bermuda’s Premier, it is used for public functions and VIPs. In 1966, Camden House became a government property open to the public with its historic exhibits and treasures. With open balconies at the two upper levels, one can see a mesmerizing view of the south shore. The house also has many portraits of the former Premiers of Bermuda as well as an art gallery called the Masterworks Foundation. The dining room boasts a hand carved cedar panel and a stunning Waterford Crystal chandelier. Also not to miss is the Sheraton console table and cedar chest made in 1700s. The drawing room has Adam-style fireplaces at both ends and the study features cedar bookshelves and many books. We are open from 12 to 2pm on Tuesdays and Fridays if there are no official functions. There is no admission fee. 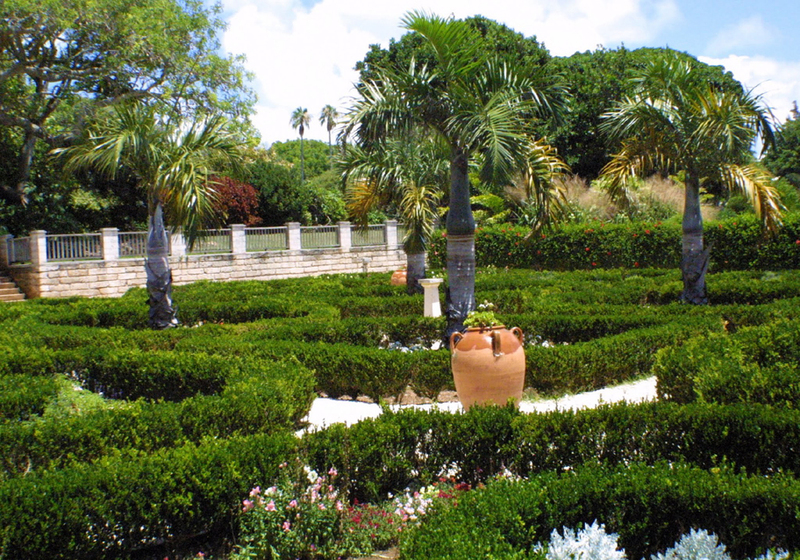 We welcome you to come and take a tour of one of Bermuda's best attractions.